Unicode Solutions Techno. Pvt. 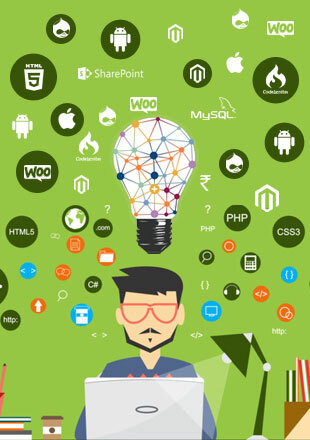 Ltd. is a leading Web Solutions Company specializing in quality services in the spectrum of Web Development, Graphics and Apps Development. The company is appreciated by its clients as one of the most trusted web development companies. With its proven command over understanding of requirements and concepts of clients, our team is capable of delivering solutions always with better suited technology. 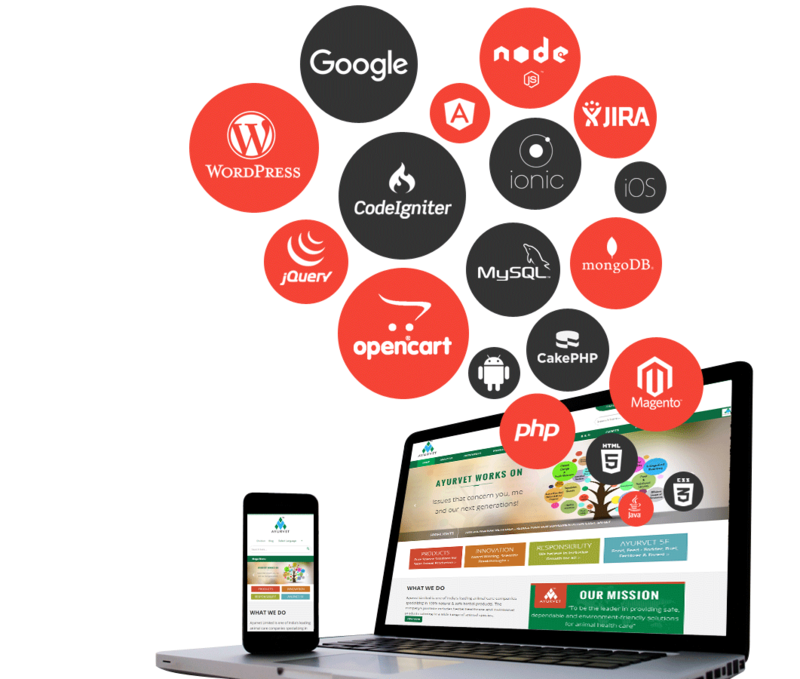 Successful coordination and deliveries of Websites and web applications with innovation has given us a proven track record. Unicode Solutions provides specialised Web Designing & Web Development services. It has successfully conceptualized, developed and delivered number of Web Presence and Applications. Unicode Solutions develop custom-made multi-functional responsive websites based on latest technology platforms. with scalable designs, well thought of creative graphics and Search Engine optimized structure and content. 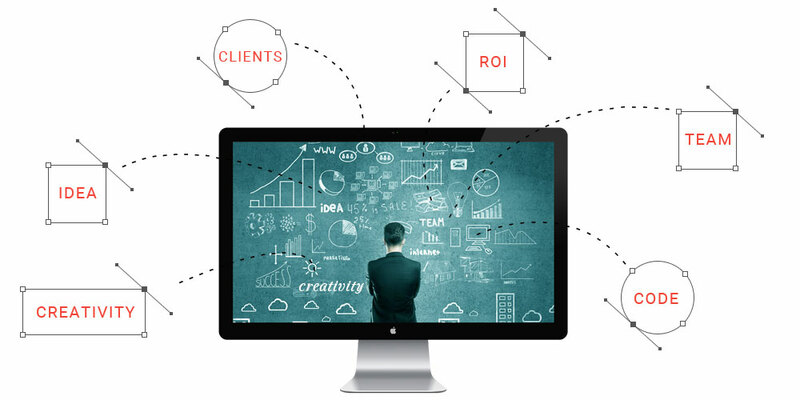 At Unicode Solutions, we love to bring your Ideas to Life for enhanced ROI.  To convert client's project requirements into an optimum solution, our team work on technologies which deliver value. We continuously update ourselves to implement solutions at best of the technologies considering aspects of performance, low cost maintenance and usability.